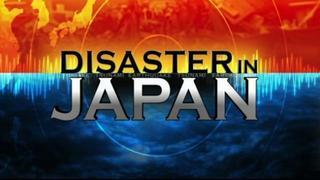 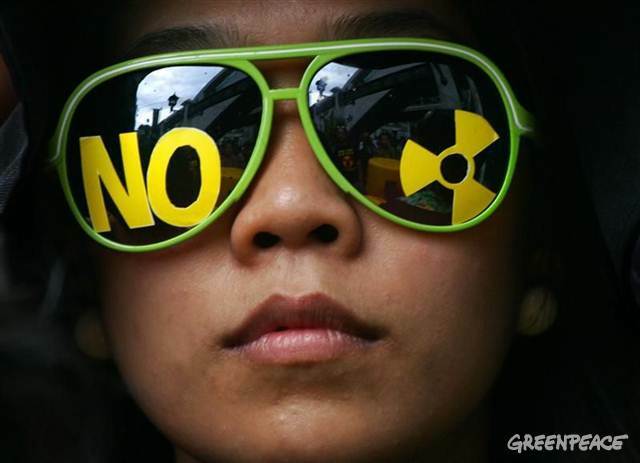 Japan: Fukushima reactors a raging radioactive inferno; Going from Bad to Worse to Catastrophic! 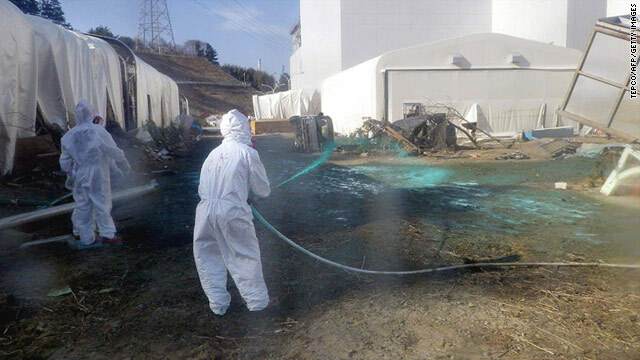 Fukushima Radiation Exposure Much Higher Than Mainstream Media Admits. 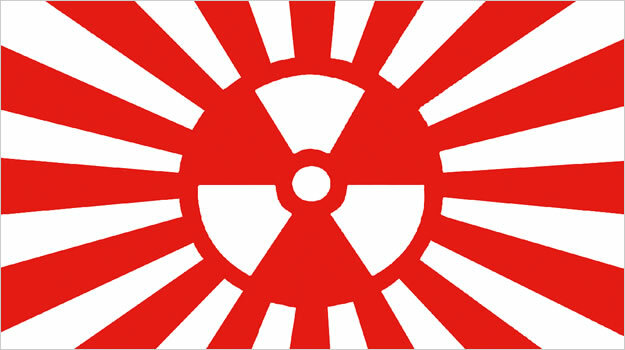 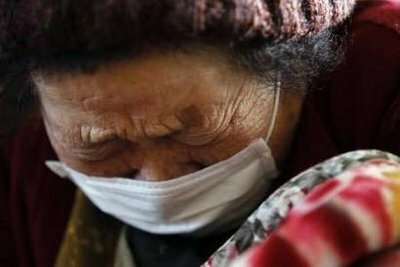 March 21st 2011 : Workers flee Japan nuclear plant as smoke rises / “Please get us out of here,” yelled Harunobu Suzuki, a 63-year-old truck driver.